I was fortunate enough to take the class Going to the Theater in the University College. For the class, we would go see a play every week. Turns out that St. Louis has a lively and diverse theater scene. There are a lot of theaters in St. Louis. These include the Black Repertory Theater, the Repertory Theater of St. Louis, St. Louis Shakespeare, the New Jewish Theater, and the Stray Dog Theater just to name a few. Because we were forced to see a different play every week, we were able the full breadth of the scene. Most companies have “seasons” that have 4-5 plays over a calendar year. 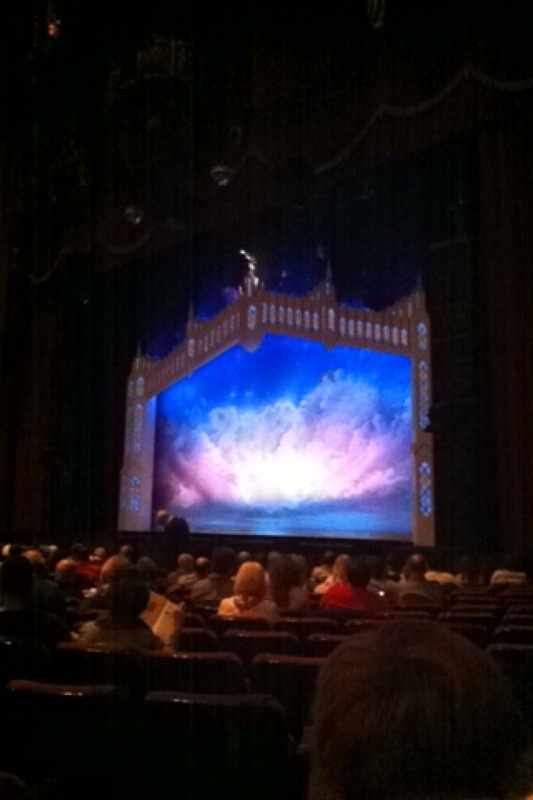 Book of Mormon at the Fabulous Fox Theater, by far the largest theater in St. Louis. While the Fox Theater is the best known in St. Louis, it is certainly not the only place to see live theater in St. Louis.